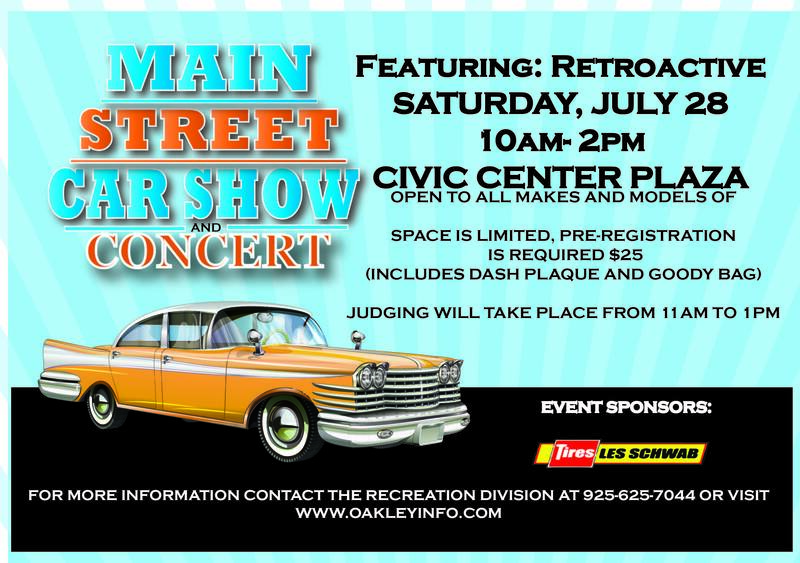 The 4th Annual Main Street Car Show is open to all years, makes and models of automobiles. Space is limited so be sure to register early! The concert features the band “Retroactive”. Car owners may bring lawn chairs and tents to enjoy the music in the amphitheater. The entry fee is $25 and includes a dash plaque and goody bag.